Who doesn’t struggle with having enough time when it comes to managing their business and social media presences, right? IFTTT is an easy-to-use automation tool that allows you to build or select ‘recipes’ for your social media tasks that will save your hours of social media time! Short for ‘If This Then That’, this free platform allows you to specify what you want to happen if certain ‘triggers’ take place. For instance, ‘If I post a link to Facebook, then share it on Twitter’. As you can imagine, the possibilities are virtually endless. Although you can automate personal tasks using IFTTT, the tool has other advantages. This post focuses on which recipes will save you time and energy when it comes to your daily social media tasks. A word of caution…not all of these recipes will be suitable for every business owner. Automation can be a double-edged sword. Make sure you only automate things that mesh with your company culture. Be sure to leave a link to your favorite recipes in the comments below! 1. Save tagged photos in a private album: This recipe copies any Facebook photos you’re tagged in to a private ‘tagged’ album that only you can see. Great for collecting and storing photos for later use! 2. New post on WordPress to Facebook: Automatically posts a link to your latest blog post. 3. Automatically post link to your Facebook page: Each time you publish a new blog post, a link is posted on your Facebook page. 4. Share your Facebook Page’s messages on LinkedIn: Automatically posts new Facebook page updates to LinkedIn. 5. Tweet my Facebook Status Updates: Any new Facebook updates are automatically tweeted. 6. Say “Hi” and welcome new members to your Facebook group: Posts customized welcome messages with the new members’ name. Works best for small groups! 7. Post your Instagram pictures as native Twitter pictures: New photos on Instagram are posted as tweets with images. 8. Save your Instagram photos to Dropbox: Keep a permanent off-site record of all your Instagram photos. 9. Instagram to Facebook album: All Instagram photos are uploaded to a Facebook album. 10. All your tweets in a Google spreadsheet: Allows you to keep a permanent copy of all your tweets. 11. RSS > Twitter: Each time you publish a new blog post, it’s posted to Twitter. 12. 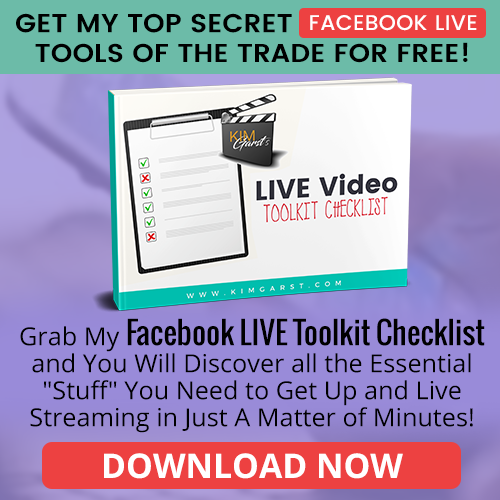 Facebook link gets automatically tweeted: pretty self-explanatory! 13. Send FB page statuses to Twitter: Also lets you decide if you want to link back to your Facebook page in the tweet. 14. Invite new iPhone contacts to connect on LinkedIn: Automatically invite any new contact! 15. Share your Facebook page’s messages on LinkedIn: Share any new Facebook page update automatically on LinkedIn. 16. Twitter to Linkedin with #in: Any tweet using the hashtag #in automatically gets posted to LinkedIn. 17. Post YouTube upload to Facebook page: Each time you upload a video to YouTube, a link gets posted on Facebook. 18. YouTube Favorite to WordPress post: Every see a video and can’t wait to share it with your readers? 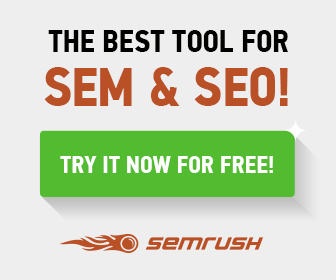 This recipe posts ‘favorited’ video clips right to your blog! 19. When #Facebook profile picture changes, update #Twitter profile picture: Automatically keeps your Twitter profile pic in sync with your Facebook profile. 20. Use Instagram to update your Twitter profile picture: Tag a photo on Instagram and have your Twitter profile picture automatically updated. Note: Before you can make any of these recipes work, you need to make sure you activate all the relevant channels first. It’s easy to do: When you click on a recipe, simply click on the activate buttons under each social media channel at the bottom of the page. And just for fun, I thought I would throw in a few recipes that have nothing to do with social media, but are just plain FUN! Rain tomorrow? Get an Android Notification: Tomorrow’s forecast for rain triggers a notification on your phone (and here’s the one for iOS). Mute my phone when I get to the office & turn on vibrate: or home, coffee shop, church, etc. Get emails for new posts from any Craigslist search: Instead of checking Craigslist obsessively all day you can just check your email obsessively all day! Have you tried IFTTT yet? If so, I’d love to hear which recipes save you time on social media! 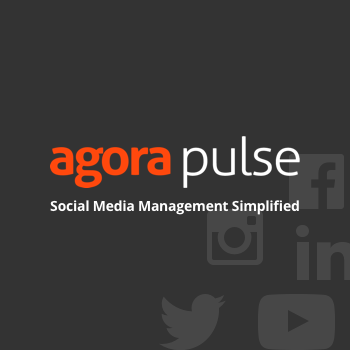 Curious about other social media marketing tools that boost your productivity? 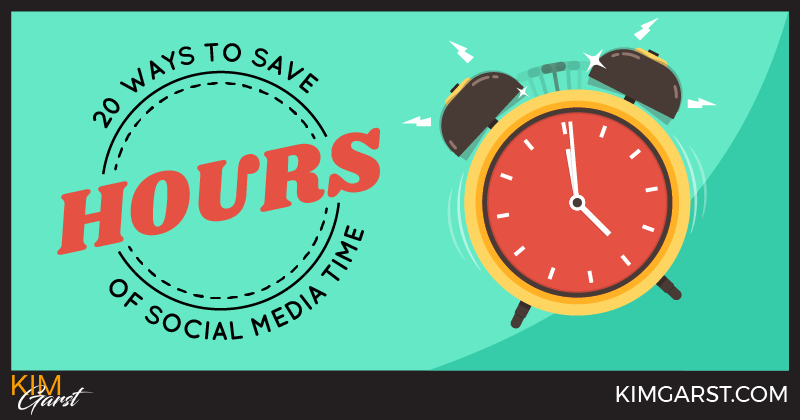 Check out my post on social media tools to save you time. Never heard of this, Kim. I currently use hootsuite to schedule certain posts. My new blog posts are automatically updated to my social media sites. My posts to Facebook go automatically to Twitter, but that’s as far as I’ve gone. The features you mentioned sound amazing and a real time saver. Thanks for sharing! You always have great stuff! I’ve never heard of this either but I’m excited about posting instagram pictures as native Twitter pictures. Thanks for sharing. You always provide awesome tips. This is great stuff. I wouldn’t auto post across channels though. But I pulled out about 8 of these that would be useful. I especially like the tagged photo album on Facebook. Thanks for a great article Kim! Can’t wait to get into all of the awesome tips. I already have some of my social media set up to automatically run and post for me, but now I’m looking forward to playing around with all of the rest. 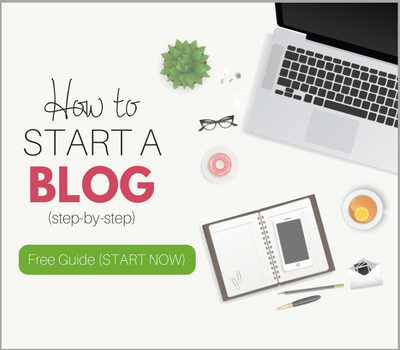 So glad I ran across this blog. Have a great day! 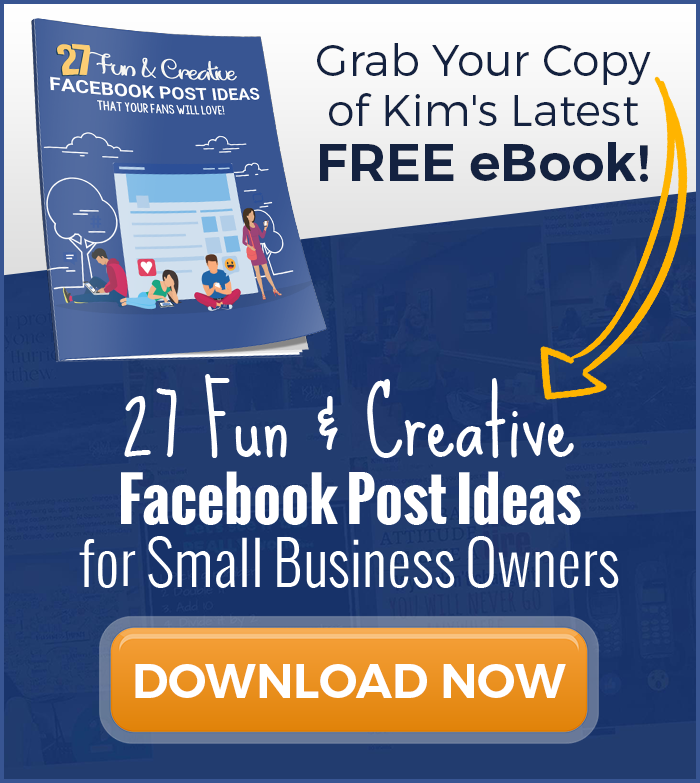 Great post Kim. Been using IFTTT for about a year now and my favorite thing and best time saver is I automated my #FF tweets. No more manually doing about 9 different tweets every Friday. Hallelujah! Love IFTTT! 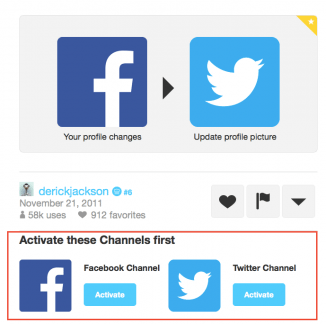 Use IFTTT to connect Instagram to both Facebook and Twitter and all blog posts are stored in an Evernote notebook. Also get daily weather report and keep track of the daily woot shirt via email. Should check into muting phone at church – have never forgotten to mute it or leave in car, but this would eliminate the possibility of being embarrassed someday. However, when it comes to Facebook, I will definitely give it a go. Again, thank you for sharing! Hey Kim, ignore my question about non-internet functions. I’ve now tried this and THIS IS AWESOME !!! Every time I “favorite” a tweet, it creates a new Evernote note for me. I use it to keep track of articles that look like they may be of interest but that I do not have time to read at the moment. I have never heard of IFTTT. Looks like it has some amazing features.Since I’ve never used it, I don’t have anything to share. Curious, is there anything for Google+? Or did i miss it? I’ve been using IFTTT for a while now. It helps with my Instagram/Twitter synchronization. Thanks for providing this list of useful ways to utilize IFTTT. I’ve seen IFTTT around, but haven’t taken the chance to check it out. Thanks Analiza! Love your name by the way!